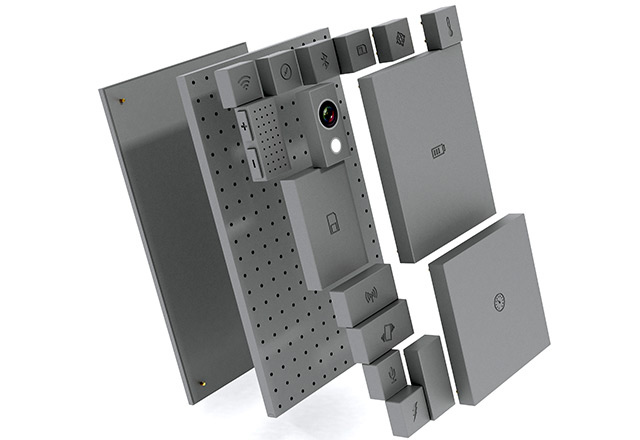 General Discussion / Motorola-Project Ara,The Next Gen. So as we read this,The Motorola is getting Informations,Reviews,Feedbacks of how their next gen Phone should be like.I am part of it too. Thats How we as a motorola community can help motorola. maybe we should let it be just an archive for tools and old phone data and have link page to better sites. Well i can for a month and i did it ones also. Nokia uses symbania,try symbania app. I found these steps at google,use google sometimes. 1) You can get the unlock code from your provider for free if they are prepared to give it to you. If they are then that is the safest and best option. 3) If you have or know of someone or a store with a smart clip these can be used. Ensure your phone is fully charged before starting. I recommend before beginning you first make a backup of your phone as described in the How To: Use Flashbackup To Backup Your Phone topic in the tutorials section. This assumes all necessary drivers are already installed. General / Re: defy users jealous of defy plus?no more. works perfectly now i have moto defy + without selling moto defy and using even 1 paisa. General / defy users jealous of defy plus?no more. i wanted to upgrade my defy so found this website. do it at yourown risk. or wait for motorola to release it officially. (if they do),maybe they won't as this will lead to drop in sale of defy plus,as defy is cheaper or upgrade will cost 40$. Applications / Re: Resolving application after upgrading. no,thats a bad side of upgrade. also try searching for a patch/hack. I am still unable to resolve an issue,I noticed that slow mo, fast motion recording in video camera has gone.